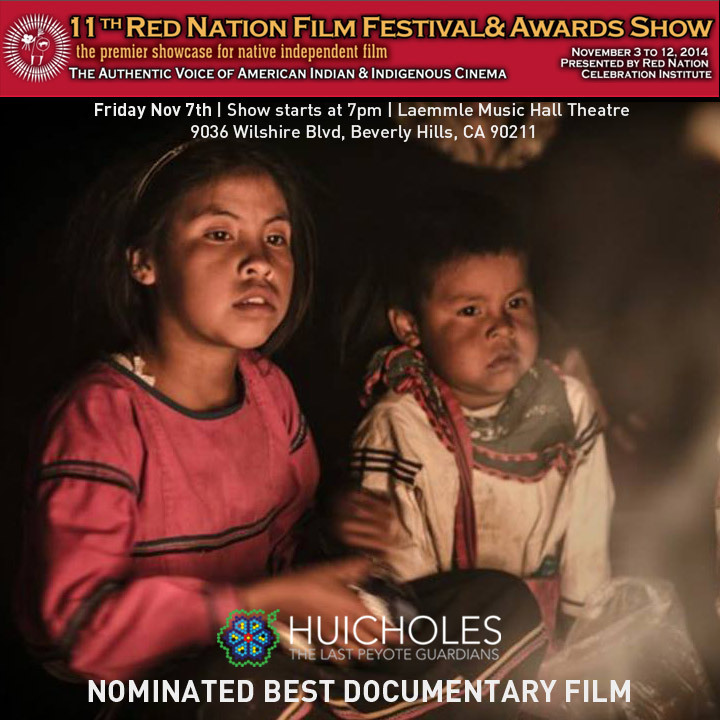 Nov 4, 2014 –­– The film Huicholes: The Last Peyote Guardians has been nominated for Best Documentary Film by the Red Nation Film Festival, the premier showcase for Native American and Indigenous film in the United States. The film ranks among some tough competition, going head to head with producer Johnny Depp in LaDonna Harris: Indian 101. “This film is a very important film because it not only involves all the issues that we face (as Indigenous People) but the bigger picture is the spirituality that is key to my heart and the Festivals. 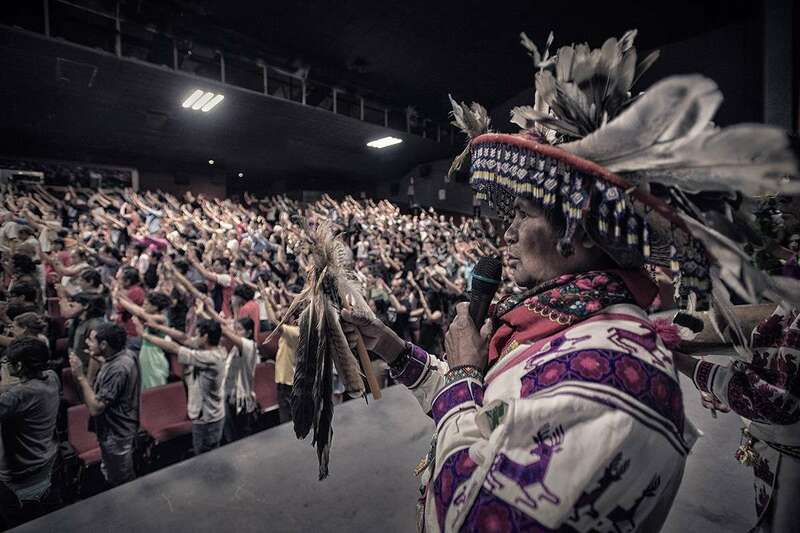 It is the power of our medicine through film in telling the truth as we walk with our ancestors,” said Joanelle Romero, Executive Producer and Founder of the Los Angeles based Red Nation Film Festival. The California premiere of the film will take place at the Red Nation Film Festival in Beverly Hills on Nov. 7 (screening details: https://www.facebook.com/events/ 837138496308143/) before making multiple stops in in the greater Los Angeles area, including 2 stops at local colleges and a special community premiere hosted by various grassroots organizations. 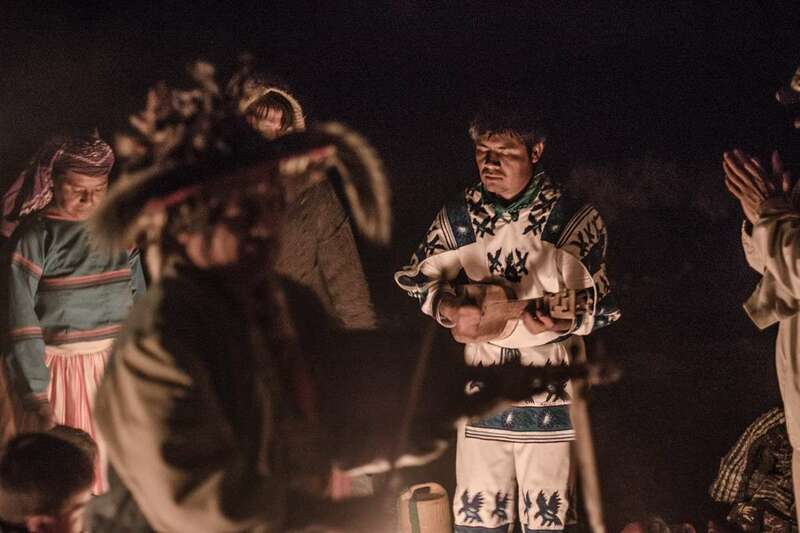 Film director Hernan Vilchez and two Marakate (Huichol spiritual leaders), the father and son protagonists, will introduce and discuss the film at 30+ screenings in 20 different North American cities. The news comes as the crew prepares for our US Premiere this Wednesday, Nov 5, at Rice Theater in Houston. 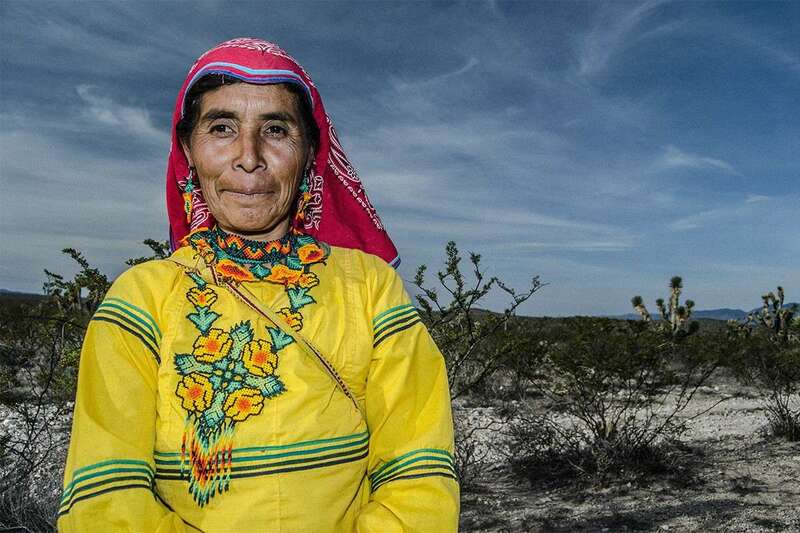 The documentary presents the emblematic case of the defense of Wirikuta, sacred territory to the Wixárika (Huichol) people against the threat of transnational mining corporations. 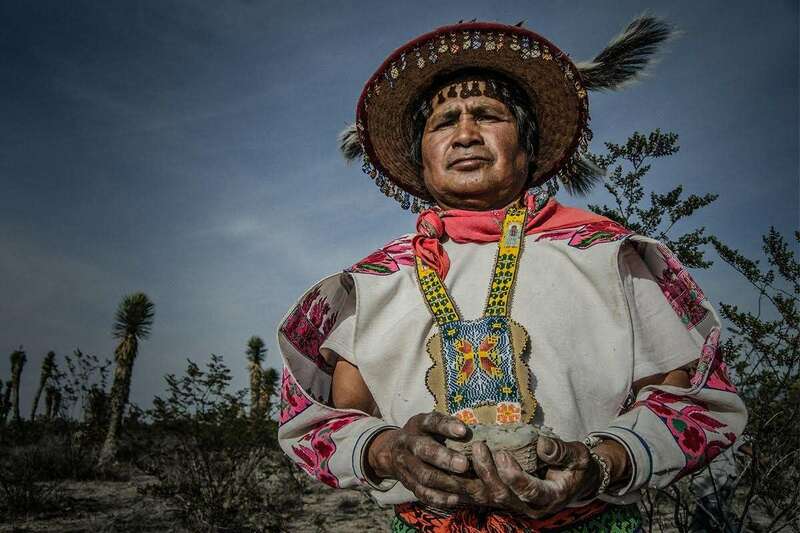 The Wixárika people, native to the Sierra Madre, have since time immemorial made their pilgrimages to this land; now they find themselves at the forefront of a spiritual crusade to protect life, evidencing the internal contradictions in our materialistic world. “This documentary combines stunning cinematography with engaged and compassionate storytelling to bring an underrepresented tale of resistance to Cinema Politica audiences and beyond,” said Ezra Winton, co-founder of the Montreal-based media arts organization. 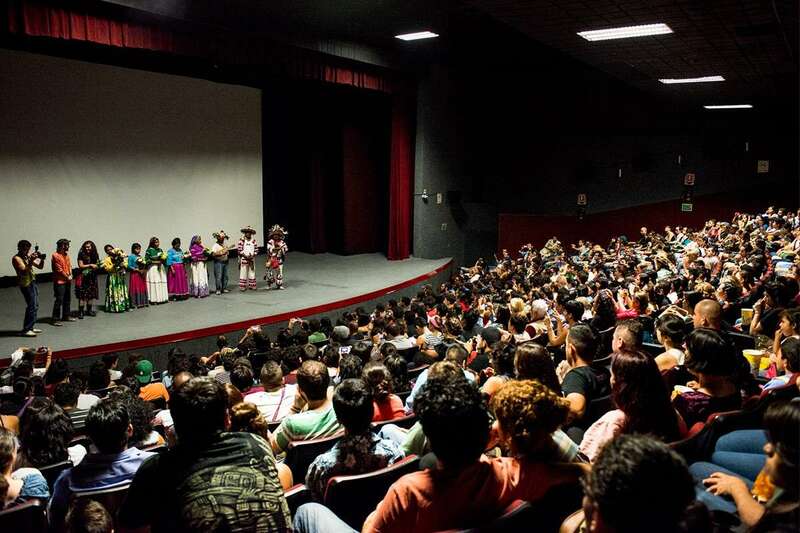 The movie, which drew 3,000 people to a single showing in Mexico City, won awards in Argentina and brought a mining industry executive to tears in Chile, has been sought by viewers in more than 40 countries, many of whom are going on to organize showings in their own cities. 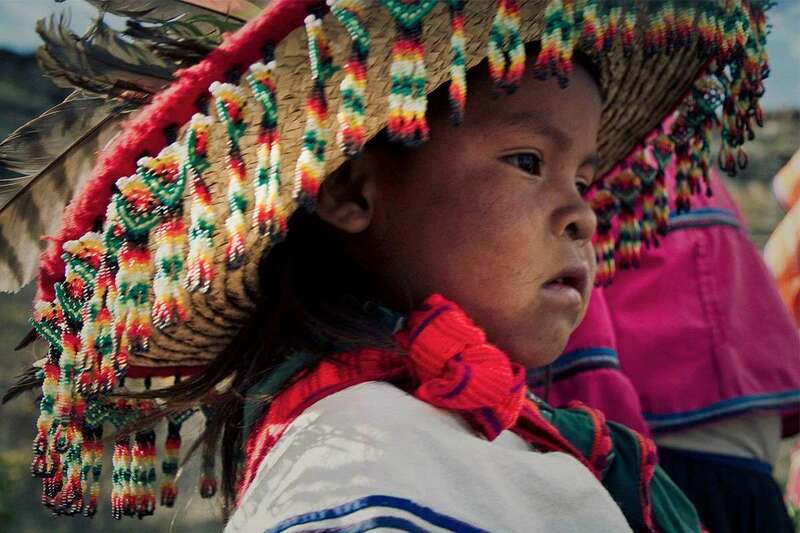 The film crew has launched a crowdfunding campaign to help defray the expenses of the film and tour at www.indiegogo.com – Search word: Huicholes film. For details about the various screenings visit www.huicholesfilm.com. 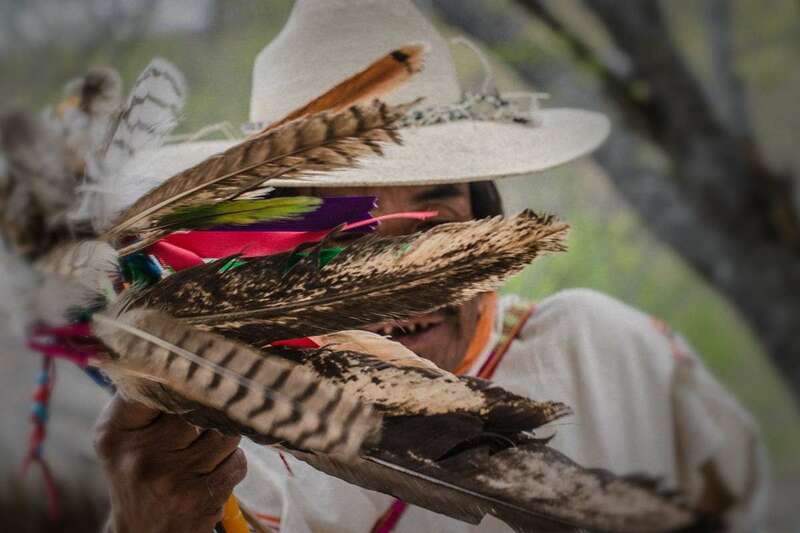 You can also find information on Facebook: @Huicholes: The Last Peyote Guardians and Twitter: @PeyoteGuardians, and it can be rented online at https://vimeo.com/ondemand/huicholesfilm. Itinerary attached. Nov 7 – 5604 Manor Community Center – 7 pm.